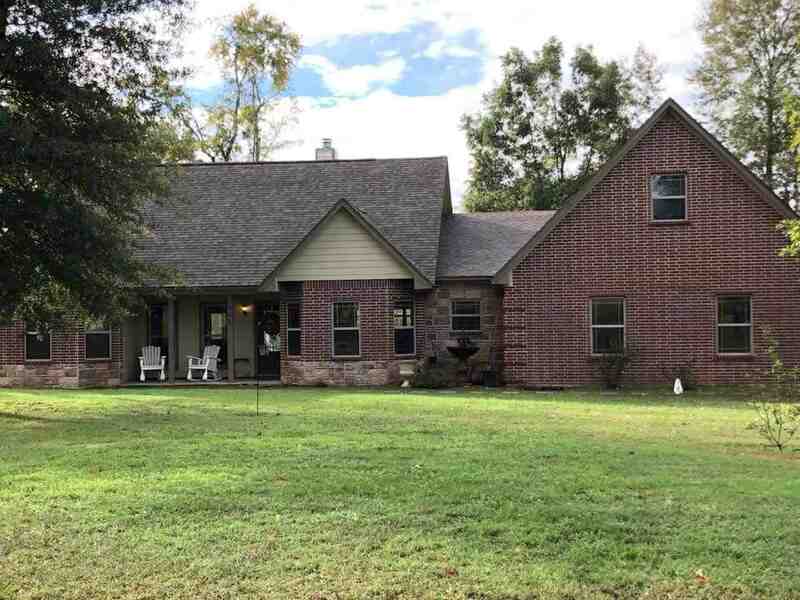 New listing in Fouke ISD, 3/2 with 2 car garage sitting on 3 acres! Kitchen has stainless steel appliances, granite counters, bar, pantry. WB Fireplace upstairs, bonus room could be 4th bedroom. Beautiful home!